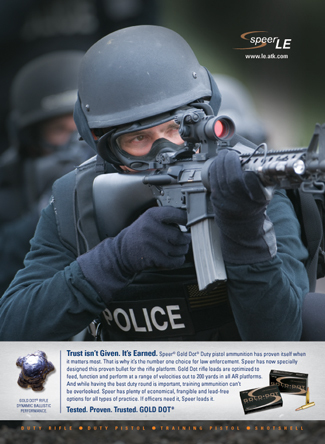 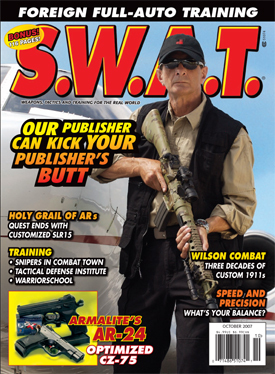 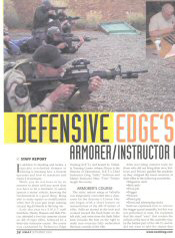 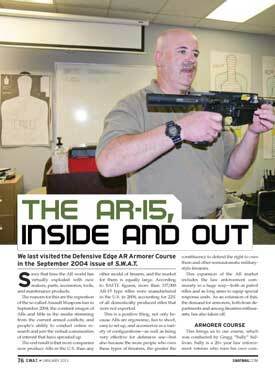 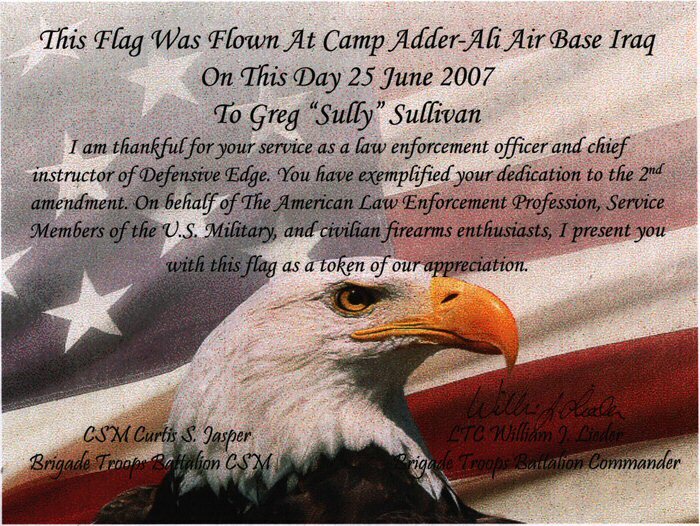 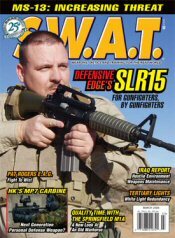 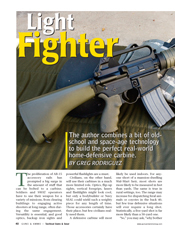 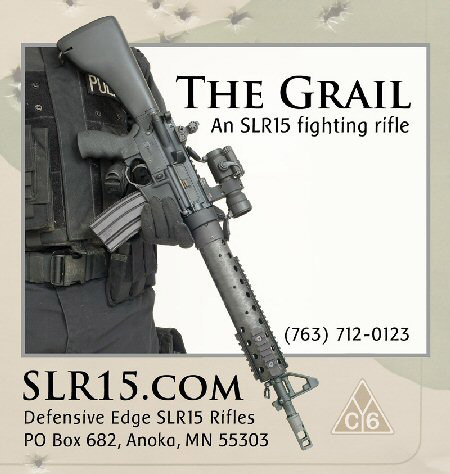 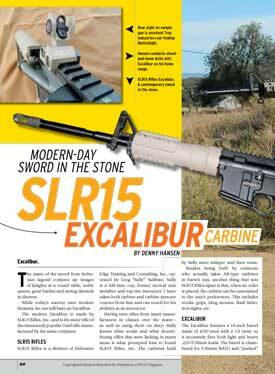 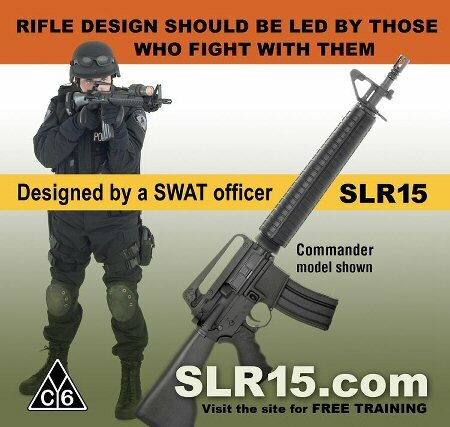 Sully Stock Review from Accurate Rifle Magazine, March 2004. 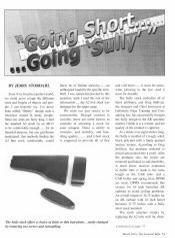 Read the article by Jerry Stordahl. 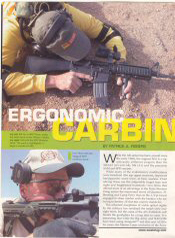 Reprinted with Permission Accurate Rifle Magazine Copyright 2004.